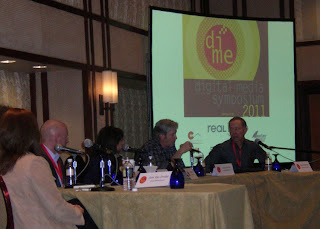 Panelists discuss the future of the entertainment industry at the Digital Media Symposium on Friday. A large crowd enjoyed the Digital Media Symposium at the St. Julien Hotel on Friday. 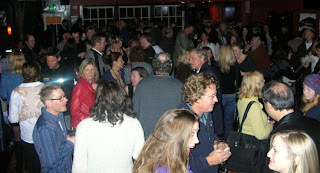 The Public Filmmaker Party at the Lazy Dog was packed!